The Incredible Years are research-based, proven effective programs for reducing children’s aggression and behaviour problems and increasing social competence at home and at school. 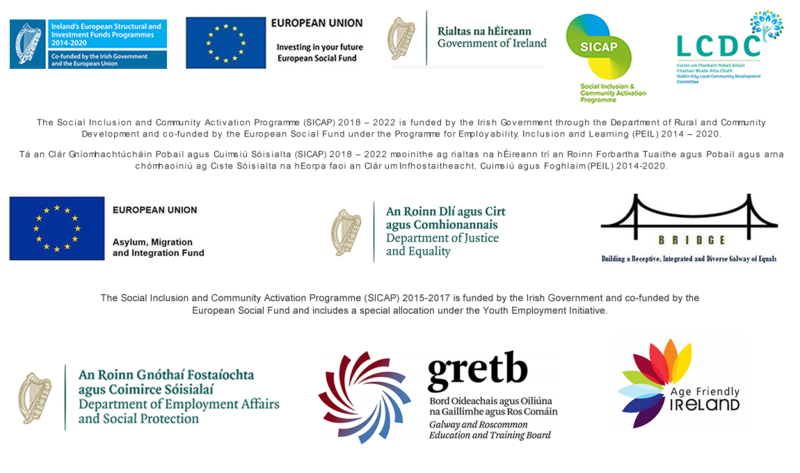 Archways is a national organisation working in collaboration with local and national agencies to promote and research evidence based programmes for children and young people in Ireland. They provide materials and training for each of the programmes. The Galway Business Partnership Network provides a space for RTWEA participants to share business ideas and experiences.